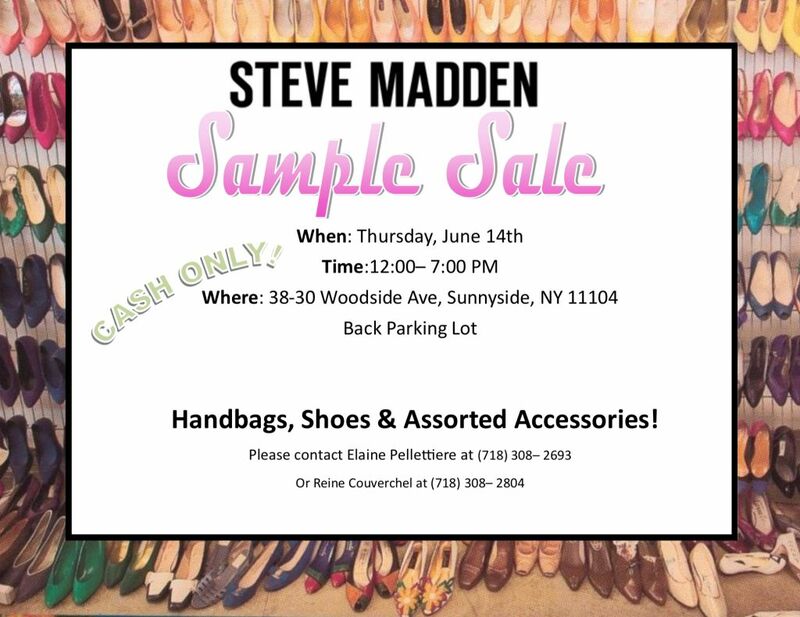 Clear your diaries for Thursday because you're going to need to head out to Sunnyside for this Steve Madden sample sale, where you'll find handbags, shoes and assorted accessories on offer! The sale is held in the back parking lot behind the building at 38-30 Woodside Avenue. Note that payment will be by cash only.